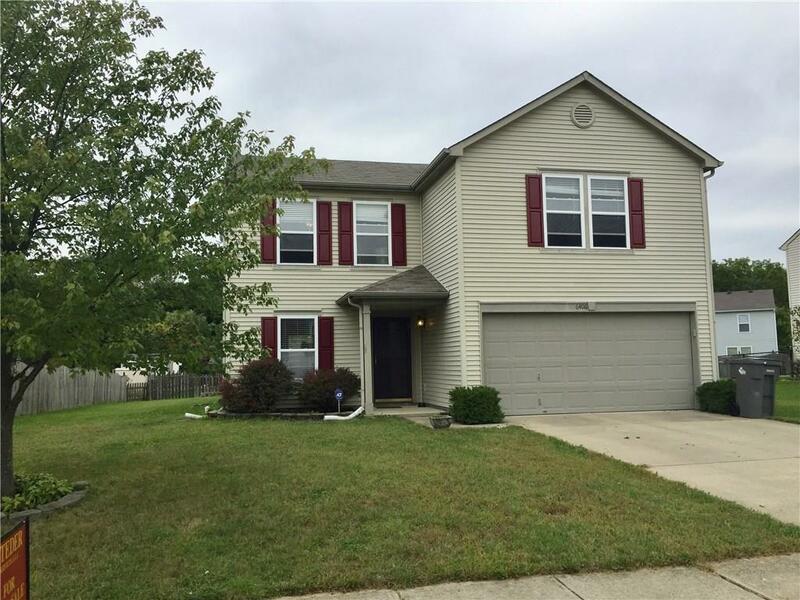 Large, well-cared-for, 3 bedroom, 2.5 bath home in desirable Franklin Township Schools. The lower level features an open concept design. 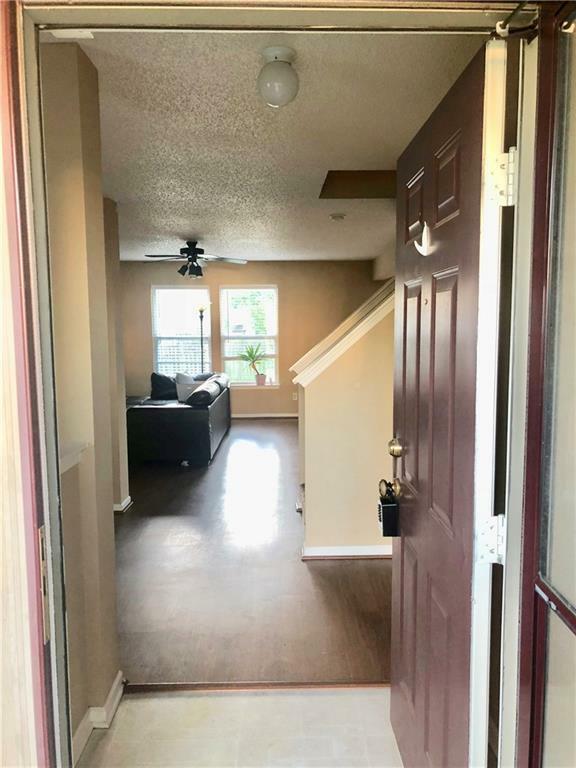 The second story has a large loft area, a master bedroom with a spacious master bath and huge closet, and 2 additional bedrooms with walk-in closets. 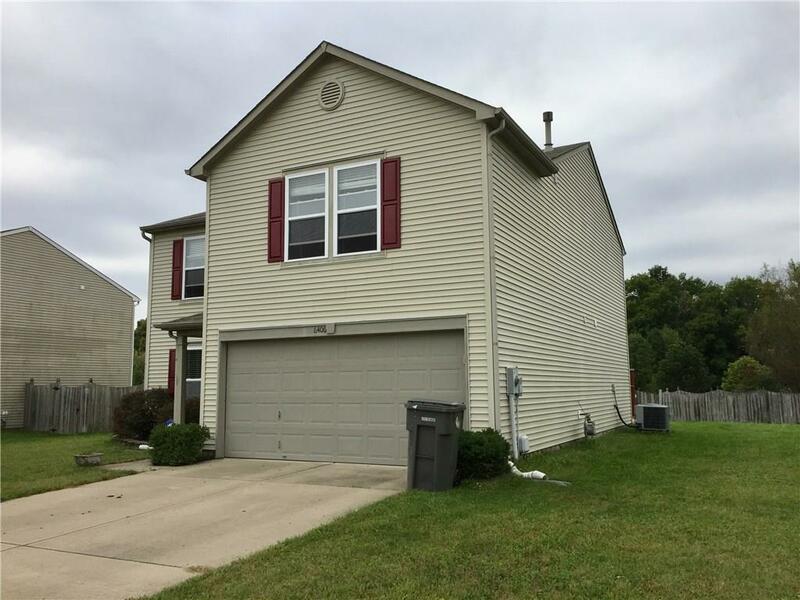 The back yard has a large deck for entertaining and plenty of yard space for family fun. 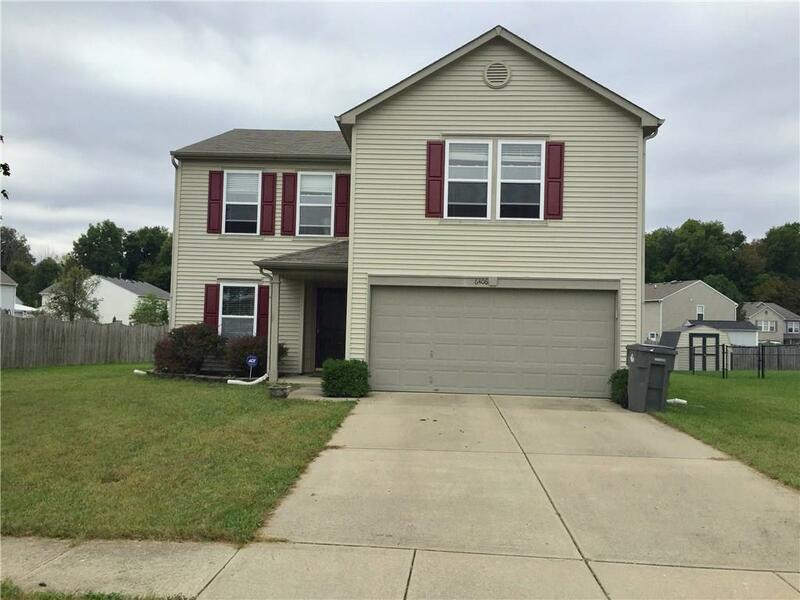 Close to shopping, restaurants, and interstates. Listing provided courtesy of Sacksteder Real Est. Svcs, Llc. © 2019 Metropolitan Indianapolis Board of REALTORS®. Information Deemed Reliable But Not Guaranteed.